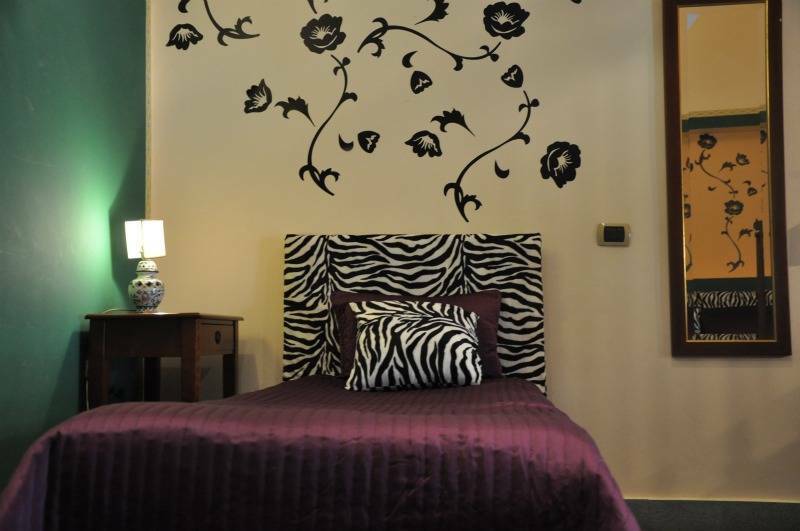 De Curtis Bed&Breakfast is in a logistic position, not to far from the station, so you can join the near Ionic Cost locations (Taormina, Giardini Naxos), Siracusa and the Etna, offering besides an easy access from the airport and from the motorway. You wont be so far from the most historically interesting places like the Massimo Bellini Theatre, the Duomo Square, the streets of Via Etnea and Corso Sicilia and the market of Fiera OLuni. From the B&B you can calmly go on foot to the best pubs of the Historic Center. 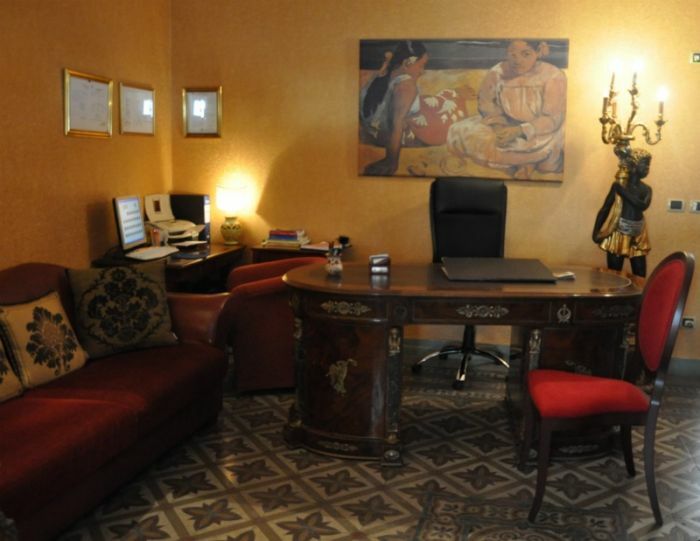 Accommodated in an ancient palace of the Seventeenth Century, you can enjoy what it occurs for a beautiful holiday in Catania, including the politeness and hospitality of the familiar administration. You can also choose between some options of rooms (for one, two, four places) provided with conditioning air, a smart furniture, TV and bathroom. Wide common spaces elegantly decorated are available for free time and meetings. Transporting services from and to the airport and trips to the most attractive locations can be organized just there. 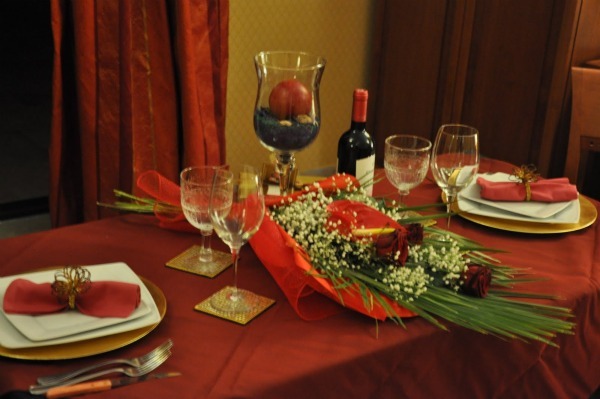 Reception Service, Air condition, Fax service, Internet, TV, Shuttle service on request. De Curtis Bed and Breakfast offers 14 guestrooms on two floors, all of which are decorated in light shades and feature antique-style furnishings. All open onto balconies and are equipped with televisions, wireless Internet and bathrooms with showers. You may cancel your reservation without penalty up until 48 hors before your arrival date. there is the De Curtis B&B. Distance to De Curtis Bed and Breakfasts is 6 kilometres, approximately 20 minutes' drive. Getting there. The number 457 city bus departs every 20 minutes to central Catania. Tickets are available from a booth in front of the terminal building, and must be validated when boarding. Taxis to Catania should cost around 40 EUR. Prices are all subject to change.